Foster Lewis & Co are proud to be chosen to be part of the Best Estate Agent Guide 2018. Only the top 20% of estate agents throughout the Country are chosen through a rigorous scoring system based on performance and customer service criteria using a combination of data analysis and mystery shopping. Foster Lewis and Co was established in 2009 and is based Coundon, Coventry. Owned and run by experienced property experts Glenn Foster and Jez Gates. 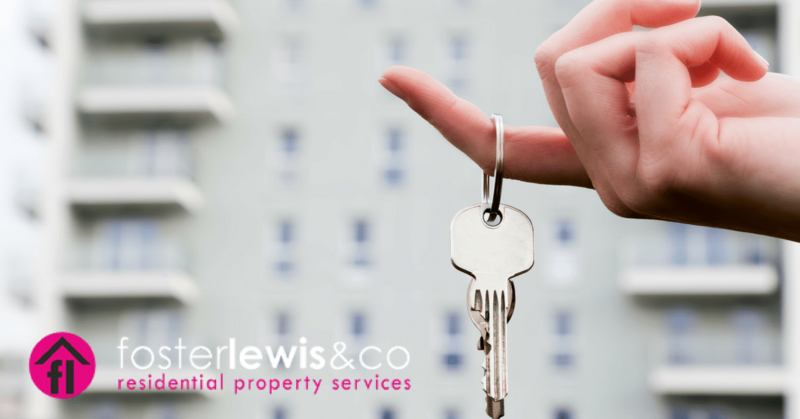 Glenn and Jez have worked in the property industry for over 22 years combined and have accrued a wealth of knowledge in both the local and overseas marketplace. If you’re looking to sell your home in Coventry or Warwickshire please get in touch for a no obligation valuation from a family run business with customer service at its heart. We’re family run and our business is built on reputation and reviews. We would really appreciate it if you could take the time to leave us your feedback. You can leave us a Facebook review HERE or a Google review HERE.